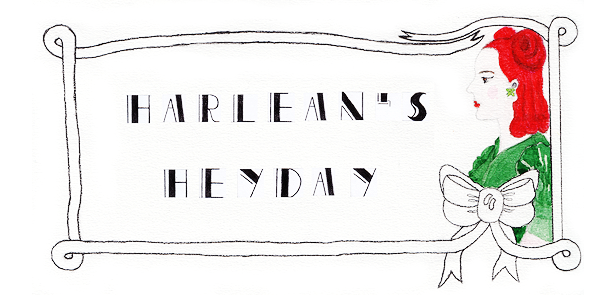 Harlean's Heyday: March 3, 1911- March 3, 2011: 100 years of Harlean! March 3, 1911- March 3, 2011: 100 years of Harlean! 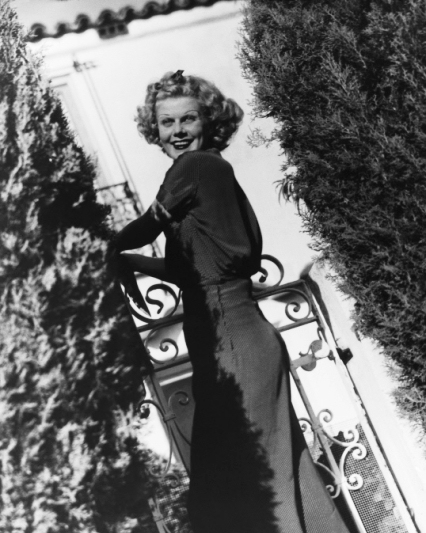 Jean Harlow was born Harlean Carpenter on March 3, 1911 in Kansas City, Missouri. She would have been 100-years old today. Don't we just love her!? I posted about her birthday on my Lucille Ball blog (She would have also been 100 this August). Thanks, again, for sharing the beautiful pics!